They say that Bollywood is full of glitz and glamour. However there are also dark times in the industry when B-town loses out on its younger talents. Over the years, Bollywood has lost great talent to death. 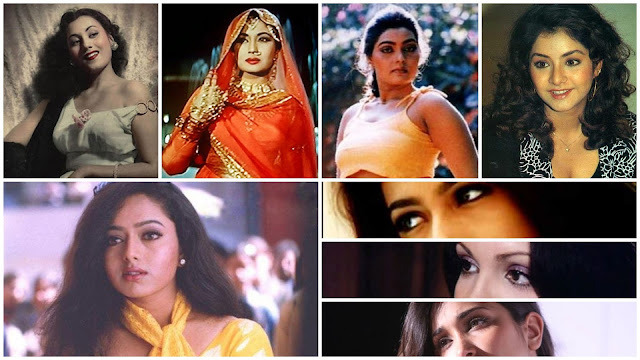 We take a look at Bollywood celebrities who passed away at an early age. These celebrities are still remembered for the remarkable work they did before their untimely death. Jiah Khan, aged 25. iah Khan committed suicide by hanging herself from a ceiling fan in Mumbai on 3 June 2013. 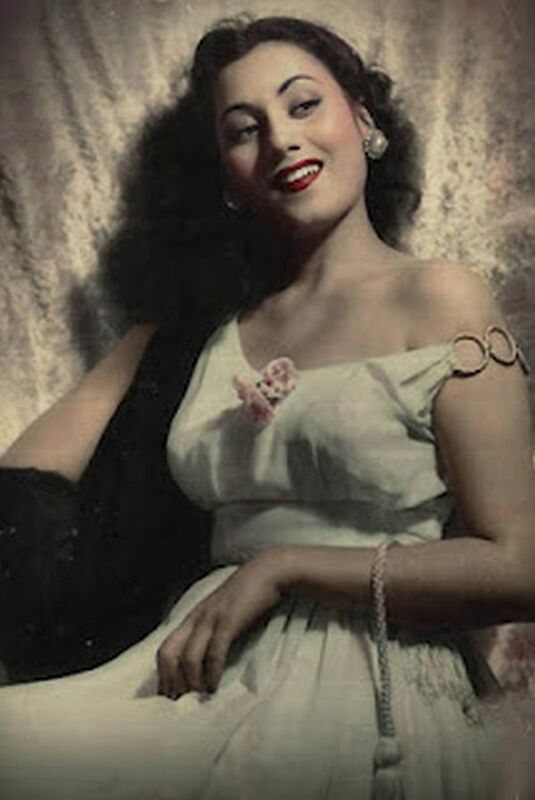 Madhubala, aged 36. She died on 23 February 1969 due to the hole in her heart. Nafisa Joseph, aged 26. 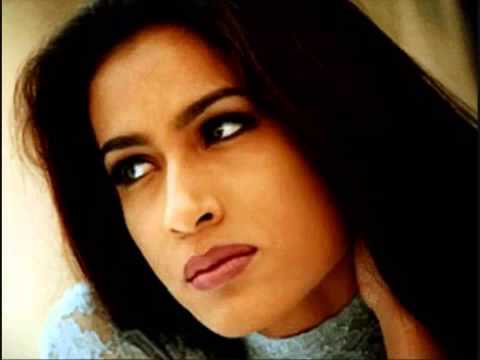 She hanged herself in her flat in Versova on 29 July 2004. 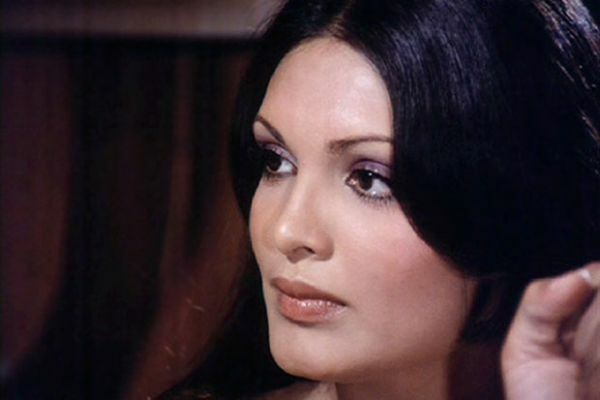 Parveen Babi, aged 55. Parveen was found dead on 22 January 2005. The reason behind the death is unknown yet. 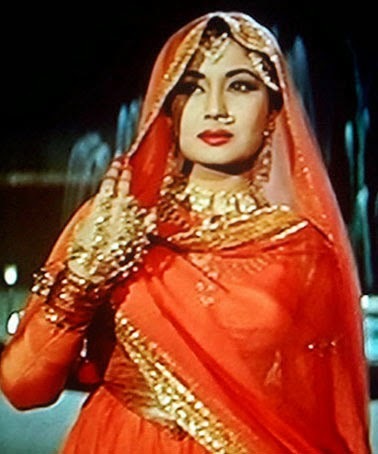 Kuljeet Randhawa, aged 30. Kuljeet hung herself in her apartment in Juhu on 8 February 2006.